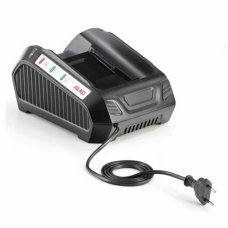 Charge time 90 minutes Weight 0.5kg Stiga 24V Battery Charger for use with 4Ah battery in the 2..
A 36V/ 3A EnergyFlex Battery charger for the EnergyFlex family. Comes with a charging in.. 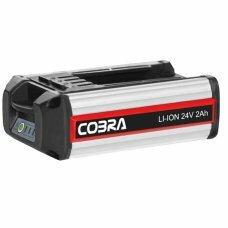 This 2Ah 24 volt battery is compatible with the Cobra 24v li-ion cordless garden range, which opens ..
90 minutes to full charge Fade free power Battery full indicator This 4Ah Lithium-Ion Battery is the.. 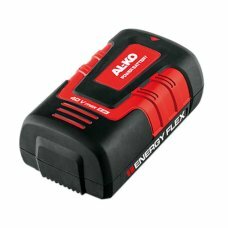 This lightweight and compact battery excels through its strong ergonomics, performance and short r.. 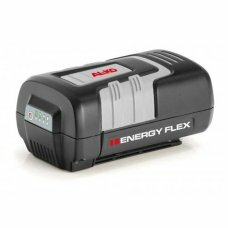 This lightweight and compact battery features special cells from Samsung, which allow the compact si..
2.5Ah power output80 volt lithium batteryCharged in 40 minutesNot supplied with chargerAt the heart ..